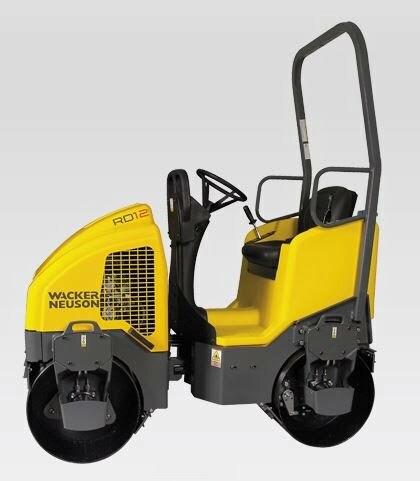 The 2.5-ton, RD 27 series provides the ultimate in compaction versatility. Each model offers a choice of high or low compaction force to fit a variety of conditions and applications. 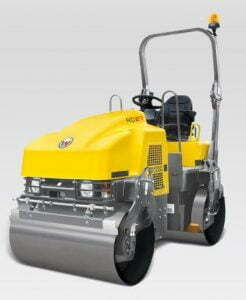 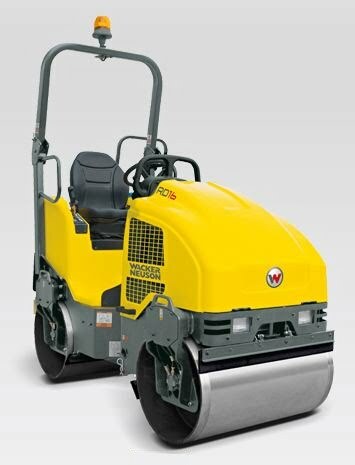 Dual frequency per drum is throttle lever controlled and accurately matches the roller to the job. Lower centrifugal force is ideal for asphalt applications while higher centrifugal force is better suited for work on granular subbases.